Is this guy giving you problems??? 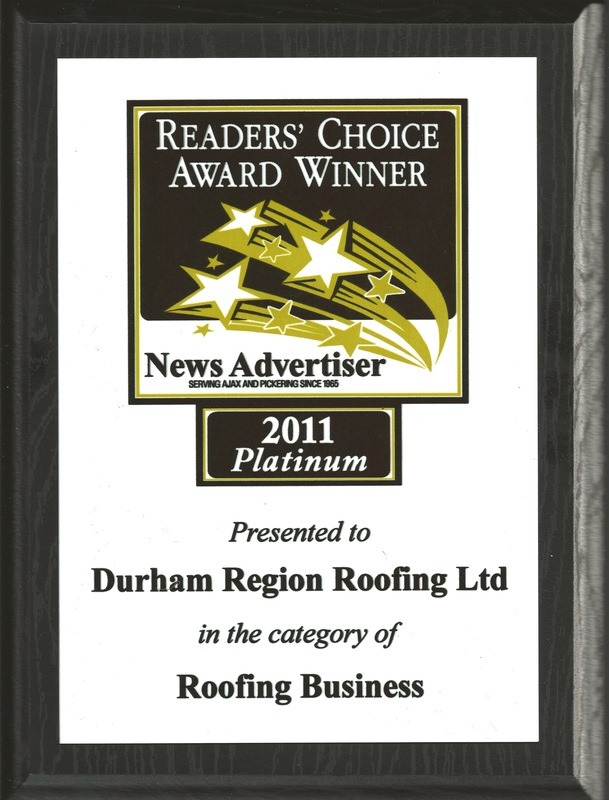 We are a fully licensed and insured roofing company that is dedicated to providing absolute quality service to the Durham community including Oshawa, Courtice, Whitby, Ajax, Pickering, Port Perry, Uxbridge and Bowmanville areas. Our clients benefit from excellent value and peace of mind that the job is done properly. Our company carefully selects employees that ensure that every measure is taken to protect the homeowner's property and to follow quality and safety measures at all times and at any cost. Workmanship is inspected at various checkpoints and comes with a 10yr guarantee.